Your pets give you love and obedience and ask for little in return. 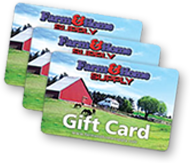 Doesn’t it make sense to give them the best pet food available? 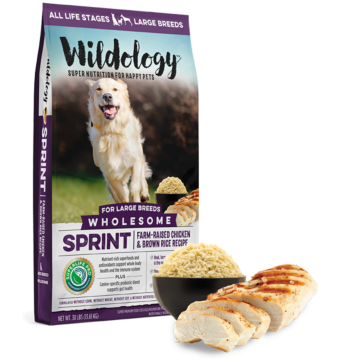 At Farm and Home Supply, we are proud to carry a complete lineup of Wildology nutritious dog, puppy and cat food. 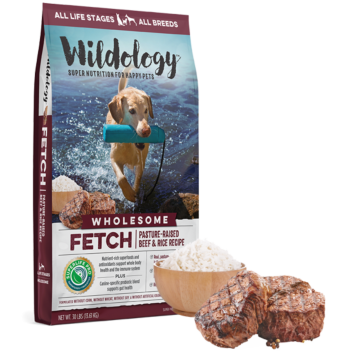 These pet foods have been carefully formulated by animal nutrition experts to provide your pets all of the good nutrients they need to be happy and healthy and to live good, long and strong lives. 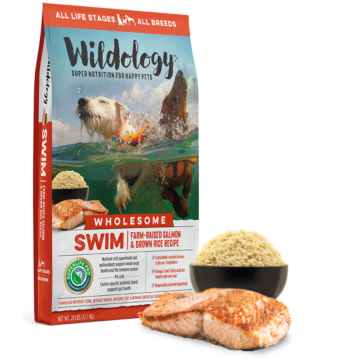 Our Wildology dog food includes delicious flavors like farm-raised chicken, beef, lamb and salmon. 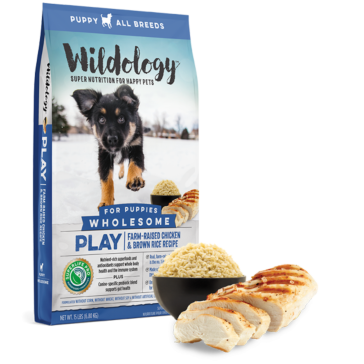 Meat is the number-one ingredient in these premium dog foods, which also include healthy grains and veggies as well as vitamins and minerals. 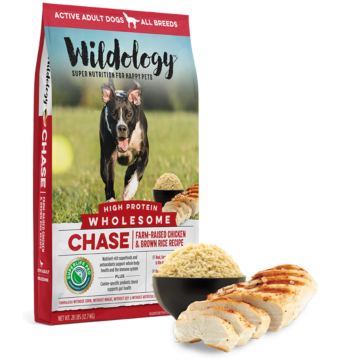 The probiotics in these carefully formulated dog foods ensure a perfect balance of good bacteria in your dog for a healthy digestive system. 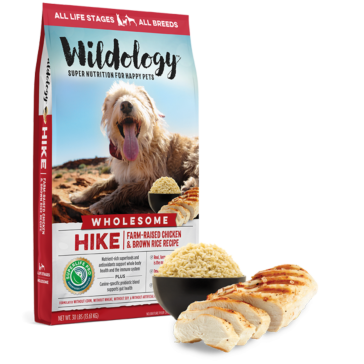 Made with energetic, growing young dogs in mind, our Wildology puppy food boasts farm-raised chicken as the top ingredient and is loaded with vitamins, minerals and probiotics. We haven’t forgotten you cat fanciers, either. 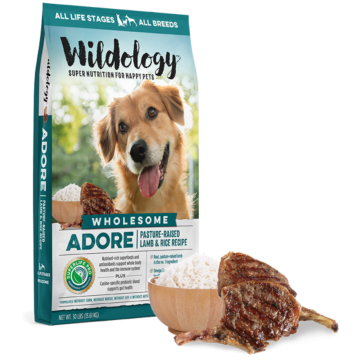 Just like its dog and puppy food, Wildology uses meat as the top ingredient in its kitty food, along with just the right amount of vitamins, minerals and probiotics. 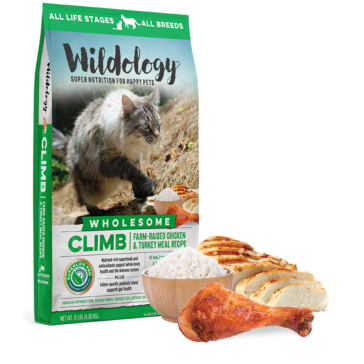 The responsibly sourced ingredients in this cat food are ideal for indoor and outdoor cats and will help ensure maximum health and energy.